Two senior House leaders with jurisdiction over major tech-sector issues drew familiar battle lines today over the issue of net neutrality – or how providers of Internet service should or should not have their service offerings and operations regulated by the Federal government. 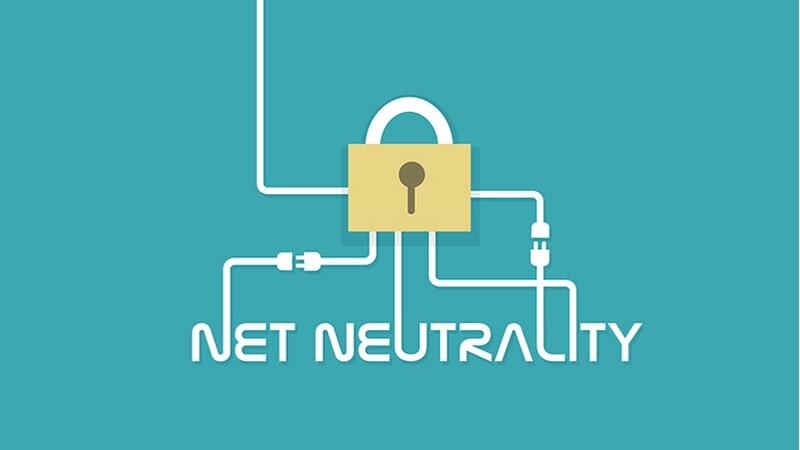 Over the past decade, and in line with which party holds the White House, the Federal Communications Commission has formulated various flavors of net neutrality rules that generally focus on two issues: 1) whether providers should be prohibited from blocking, throttling, or otherwise favoring or disfavoring their customers’ traffic; and 2) whether internet service should be classified as an “information” service and thus subject to less Federal regulation, or a “communications” service and thus subject to more regulation. The ebbs and flows of that battle have produced various FCC policies, many of which have not stood up to court challenges, and the current state of affairs has internet service more lightly regulated as an information service, with the FCC tasking the Federal Trade Commission to deal with blocking, throttling, and other consumer complaints. During these battles, all sides have expressed general agreement that Congress needs to step in and settle the issue, but it has yet to do so. The current Congress took its first steps toward that goal today at a hearing of the House Energy and Commerce Committee’s Communications and Technology Subcommittee, where principals from both parties reiterated their opposing positions but did not appear to come up with a new solution. “Until strong open Internet protections are enacted, our only hope is the millions of Americans who are fed up and will hold Congress accountable for passing strong net neutrality laws,” he said. On the other side of the aisle, Rep. Greg Walden, R-Ore., offered to support a bill that would codify previous FCC protections on blocking, throttling, and paid prioritization of services, and require providers to be transparent in their network management practices and prices. It would not, however, return internet services to “communication service” regulation. “A permanent, legislative solution produced in good faith with our Democratic colleagues is the only way to protect consumers, innovation, and an open internet. I am once again asking my friends across the aisle, to work with us on a bipartisan solution,” Walden said.